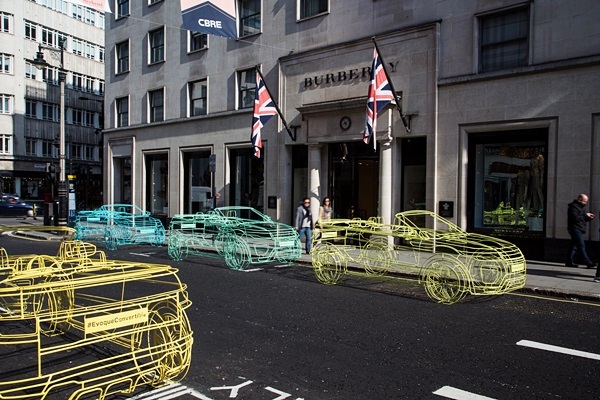 Residents of London were stopped in their tracks this week as Land Rover placed a collection of full-size Range Rover Evoque Convertible ‘wireframe’ sculptures in the iconic streets of the UK’s capital. The installations were displayed outside prestigious locations in the British capital, including the world famous Harrods department store, Knightsbridge and in the affluent commercial suburb of Mayfair. 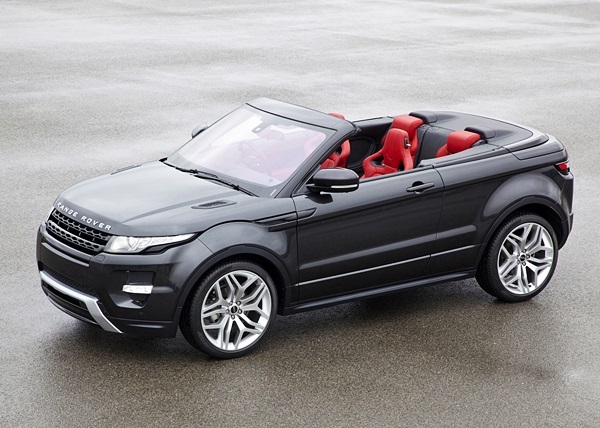 Following on from the original Evoque wireframes designed by Benedict Radcliffe back in 2011 and used to launch the Evoque, these 1:1 scale works of art include 3D wheels as well as front and rear seats. 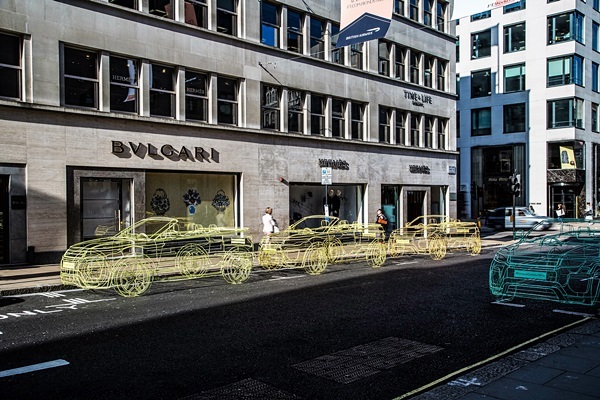 Six Convertible wireframes have been produced to give the public a chance to see how the Evoque Convertible will look in its natural urban environment. 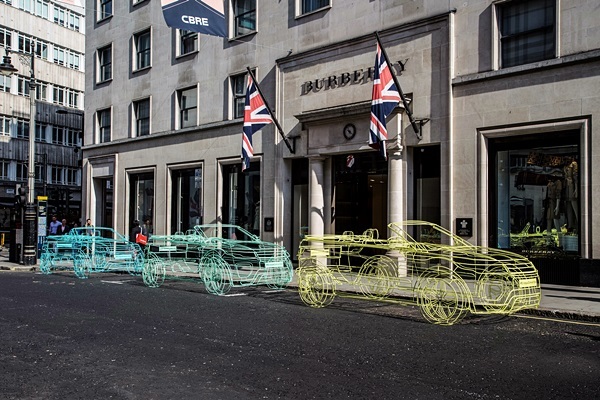 Each wireframe will now begin a global tour as Land Rover builds up to the introduction in November of the latest addition to the growing Range Rover family.